New grants totaling $900,000 from the Minnesota Department of Human Services, combined with nearly $600,000 in private and community donations, will help increase quality child care in Greater Minnesota, which has the state’s most acute child care shortages. The two-year DHS grants are to six Minnesota Initiative Foundations – regional development and philanthropic organizations that serve people, businesses and communities throughout the state. Each foundation will receive up to $75,000 a year from DHS. While new providers continue to join the field, Minnesota, like many other states, is experiencing a net loss in licensed family child care providers. Since 2012, there has been an 18 percent net decrease. Each foundation will work with local partners to assess the gaps in child care supply in their regions, facilitate a regional dialogue, create a plan for addressing the child care supply gaps and carry out a plan for addressing them. Initiative Foundation in Little Falls will convene local leaders and offer challenge grants to help communities and child care providers address child care supply gaps. Organizations receiving grants must provide a match, which will drive additional local fundraising. Northland Foundation in Duluth will work closely with local partners to provide training and grants to improve availability of quality child care, and provide consultation to help launch child care programs. Northwest Minnesota Foundation in Bemidji will lead, support and facilitate community dialogues to help communities develop solutions for increasing the number of quality child care providers, work with two area high schools to introduce students to the child care profession, and develop resources to support child care programs in getting started. Southern Minnesota Initiative Foundation in Owatonna will engage stakeholders to develop solutions to child care shortages, provide grants to communities to implement ideas for addressing the supply gaps, and offer training combined with other resources to support provider quality.  Southwest Initiative Foundation in Hutchinson will develop a marketing video, explore solutions to address the unique training and professional development needs in the region, expand access to business consultation to help new programs start, and expand engagement for communities to help them address their child care shortages. 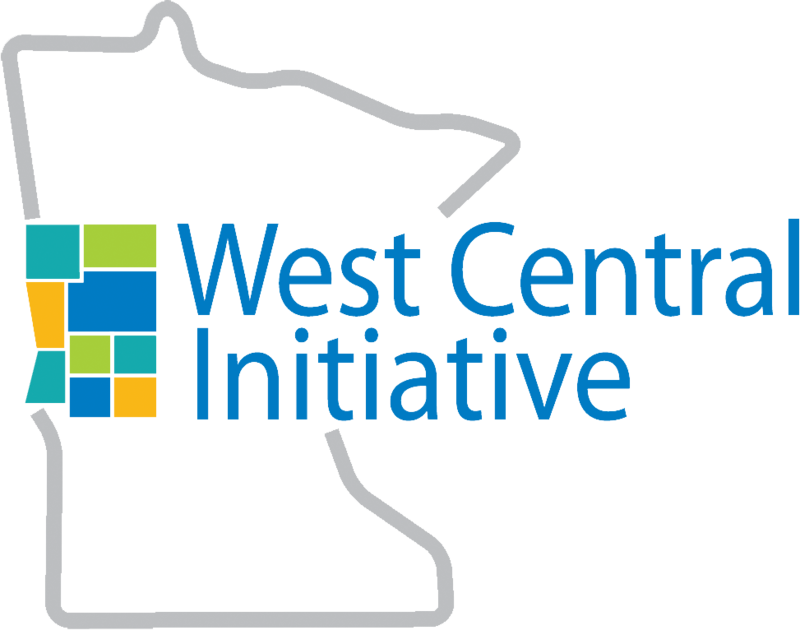 West Central Initiative in Fergus Falls has created a new child care supporter position in the region to help child care providers expand and new child care programs get started. Minnesota licenses nearly 1,800 child care centers and approximately 8,000 family child care programs. The Minnesota Department of Human Services provides a wide range of supports for child care providers statewide to operate their child care businesses and improve quality of services.